Republicans passed the legislation in December afterDemocratDemocrat Tony Evers defeated Republican Gov. Scott Walker and Josh Kaul defeated Republican Attorney General Brad Schimel in the November midterm elections. 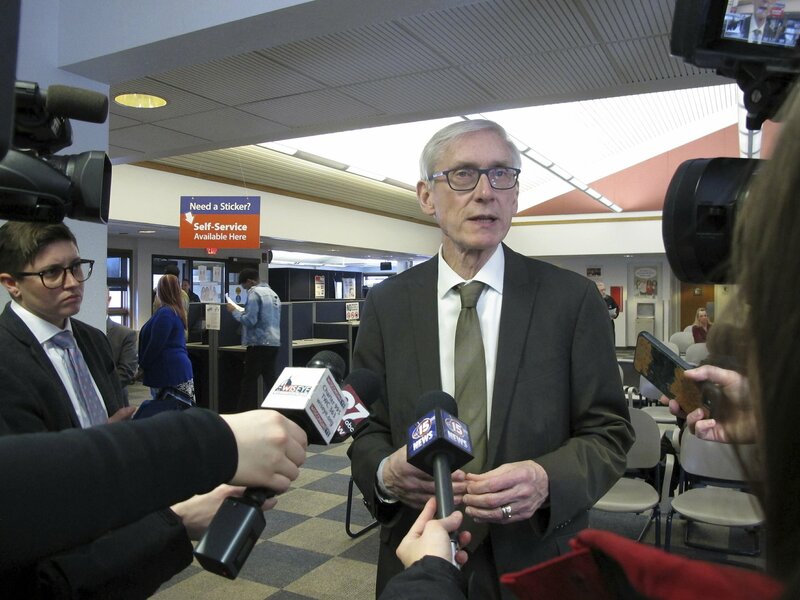 The laws were designed to weaken Evers and Kaul and guarantee Republicans could defend in court GOP-backed statutes that Evers and Kaul don’t support.